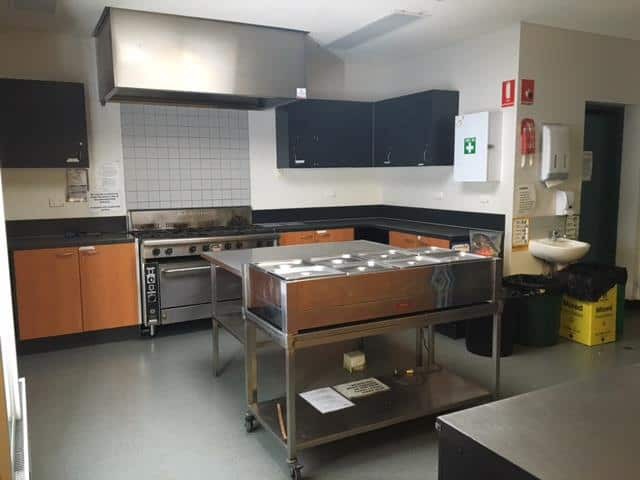 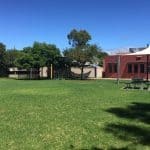 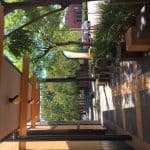 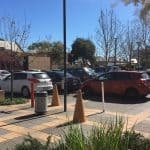 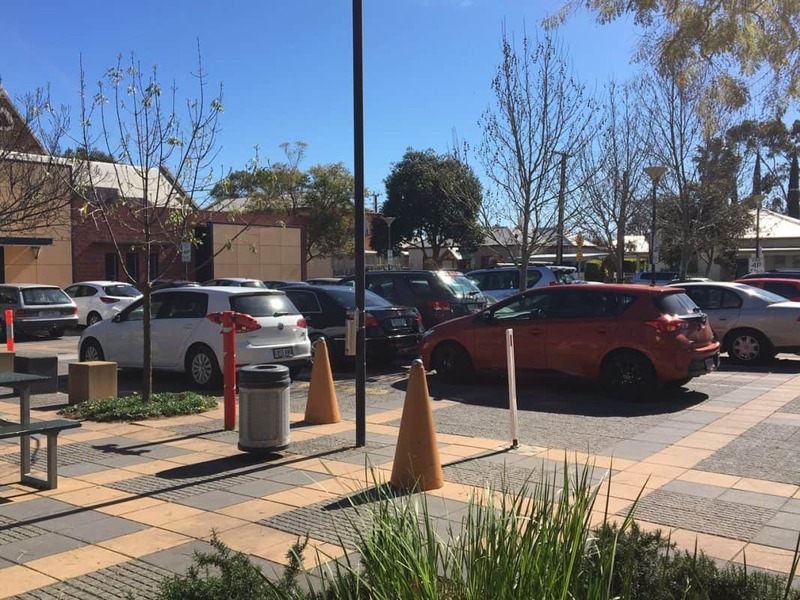 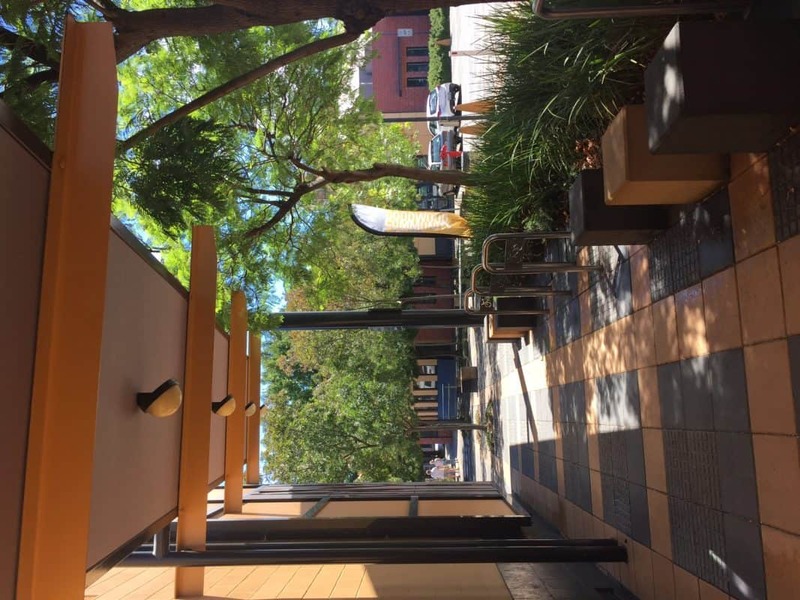 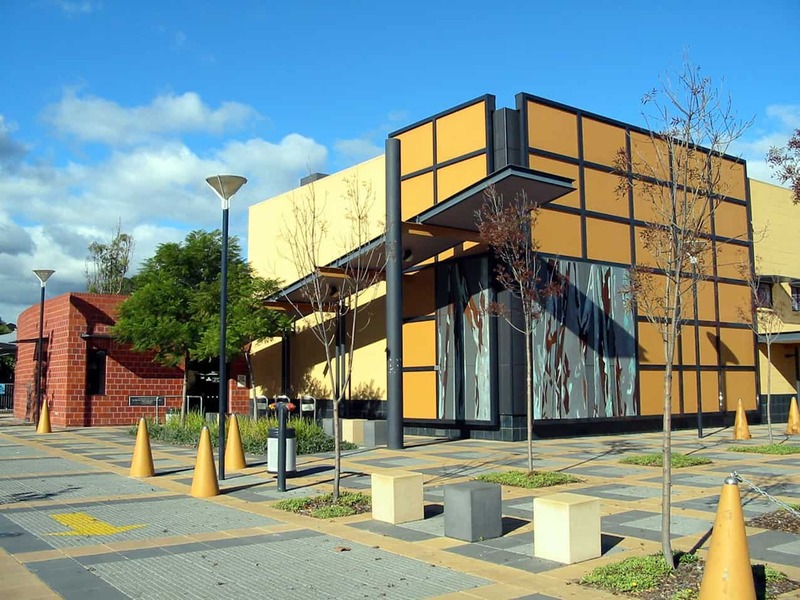 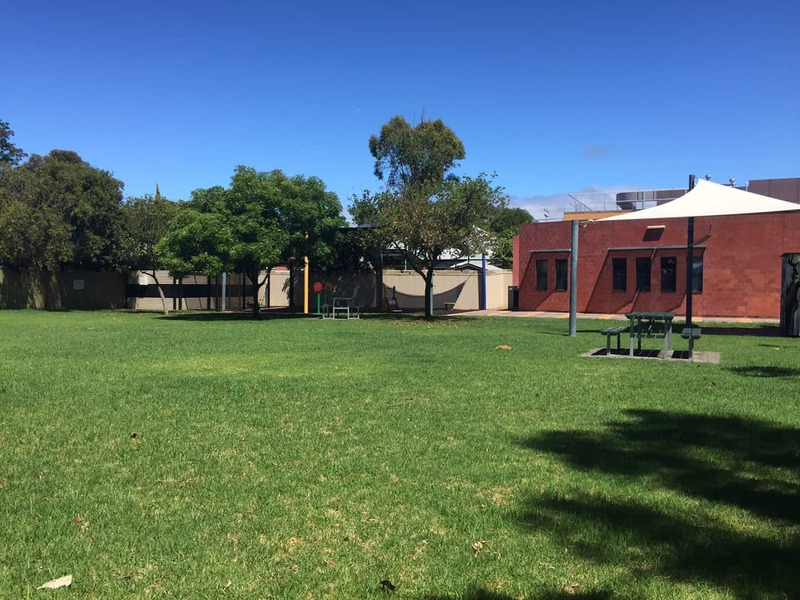 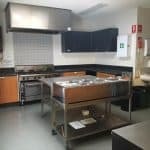 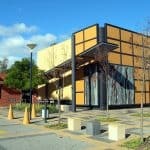 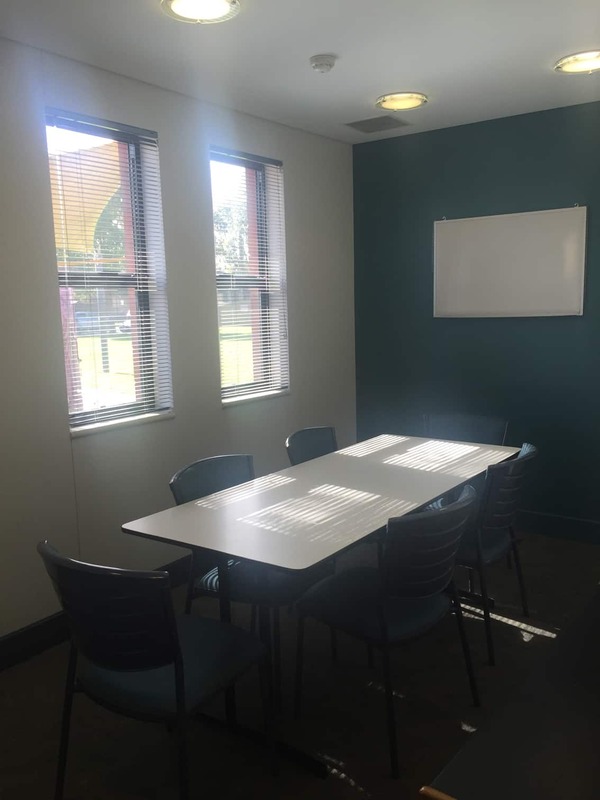 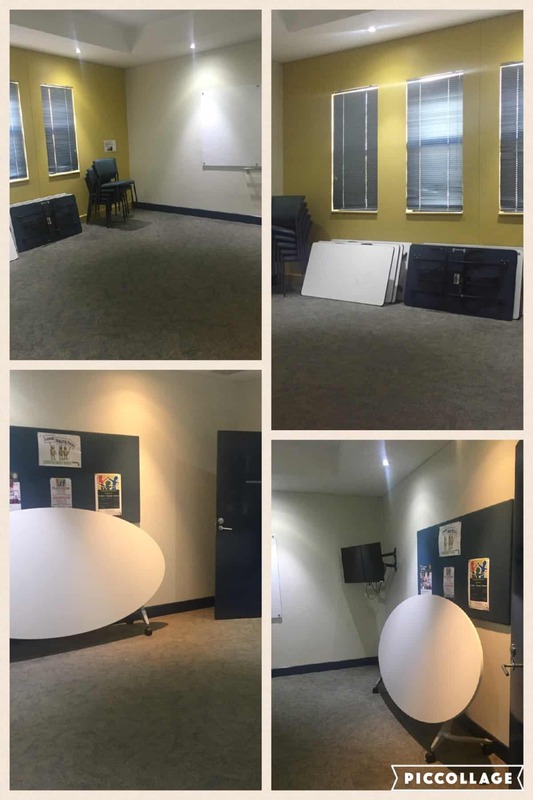 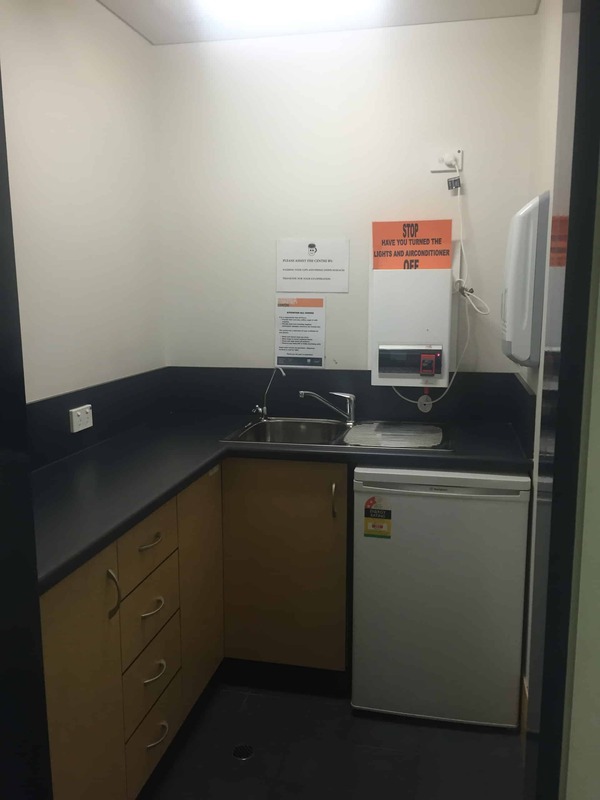 The Goodwood Community Centre is easily accessible and located minutes from the City of Adelaide with access via public transport allowing for a fantastic central location without being in the city also, with ample off street parking to accommodate large bookings. 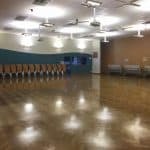 Rooms on offer at the Goodwood Community Centre suit a variety of needs ranging from conference, sporting, quiz nights, AGM’s, weddings, birthday parties, markets, swap meets and much more. 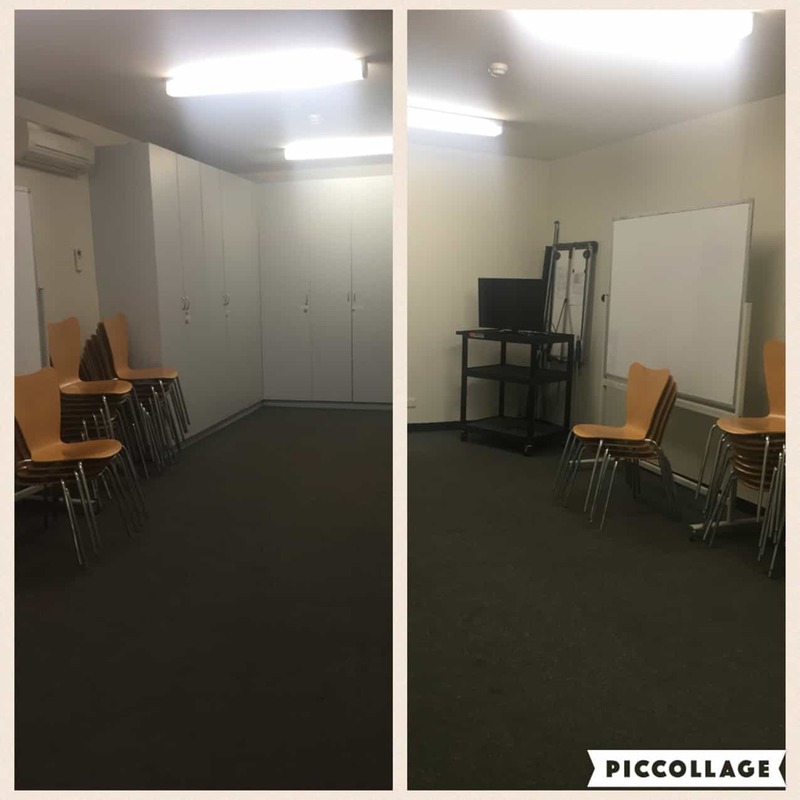 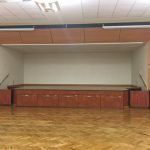 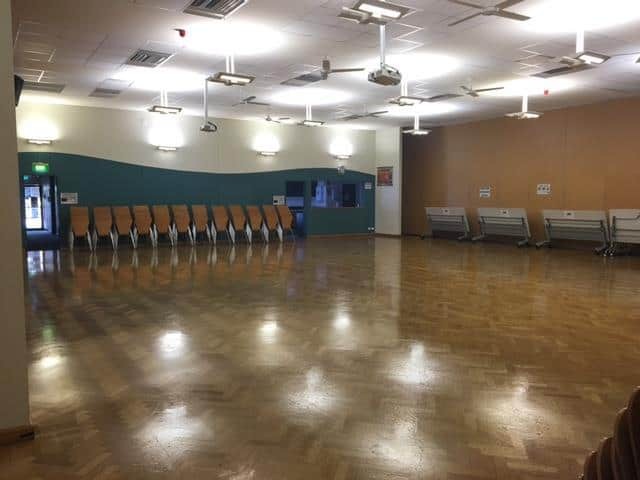 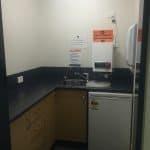 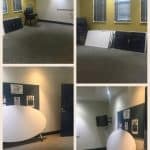 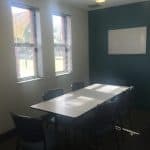 Hire at Goodwood Community Centre is available on either a regular or casual basis from early morning to late evenings 7 days a week, with all rooms including chairs and tables with capacity dependent on the room required. 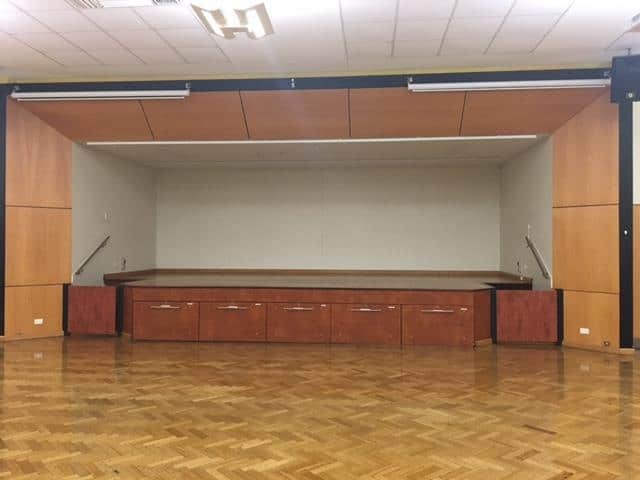 The Goodwood Community Centre is a unique venue in that the main hall has a removable wall to allow for the 2 main halls to become 1, with access to a fully fenced outdoor lawned area including a children’s playground.